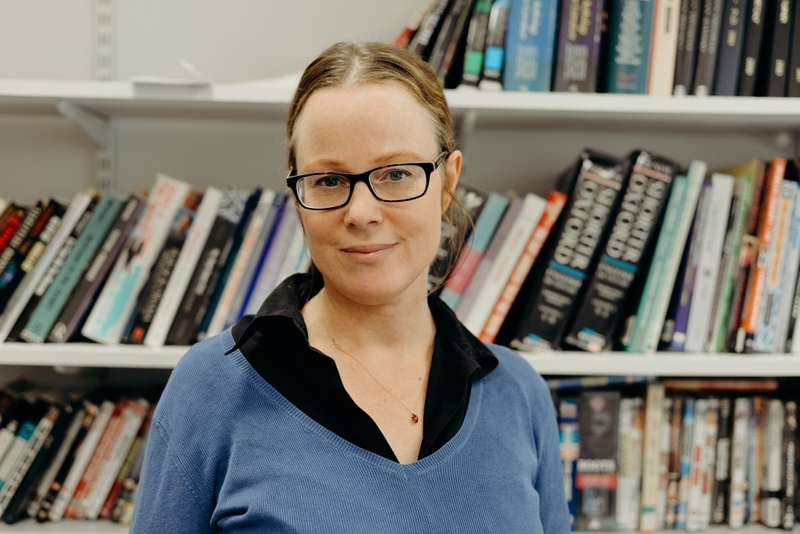 The use of rap lyrics to suggest guilt or bad character is prejudicing criminal trials, warns Dr Eithne Quinn. In April 2014, Nicky Jacobs was found not guilty of the murder of PC Keith Blakelock in the 1985 Broadwater Farm riots in Tottenham, London. A key piece of evidence in the trial almost 30 years after the crime was a ‘rap poem’ composed by Jacobs about the killing and written in the collective first-person: “We start chop him on his hand, we chop him on him finger, we chop him on him leg ….”. Defence barrister Courtenay Griffiths QC stated after the verdict: “Bob Marley wrote ‘I Shot the Sheriff’, but I have not heard of him being put on trial for murder”. The Jacobs case is one of many criminal cases in which rap lyrics have been introduced by prosecutors as incriminating evidence, both in the UK and US. In this high-profile and well-resourced case, the defence managed to take the sting out of the rap poem evidence. But violent verses penned by defendants frequently do bolster the prosecution’s case. They help to secure convictions. This has proved so effective that the National District Attorneys Association in the US promotes deploying such evidence in their training manuals. Many defence lawyers, civil liberties groups and scholars are alarmed by the proliferation of the use of rap as evidence. The lyrics can be very prejudicial. Judges and juries – usually with little knowledge and a negative view of rap – can easily believe that first person violent verse is personal testimony. The first person helps rappers establish all-important street credibility. What juries often don’t realize is that the disturbing tales of violence and mayhem are formulaic and fictional, and should not normally be considered as autobiographical. Defence counsels do their best to get such evidence excluded pre-trial. This is hard to achieve. But sometimes – including the 2010 R v Bucknor murder trial at the Old Bailey – the defence team has succeeded. The judge ruled that the lyrics were more prejudicial than probative. The legal use of rap lyrics is heavily contested in the US, see the New York Times: ‘Legal Debate about Using Rap Lyrics as a Smoking Gun’. In the UK there is, so far, less controversy. Finally, and alarmingly, in an increasing number of cases, the mere writing, performance and dissemination of violent lyrics have been introduced by police and prosecutors as amounting to a criminal threat. In 2013, in Haringey Council v Fari, aspiring UK rappers with no prior convictions faced custodial sentences for re-posting and performing an old gangsta rap track, following an injunction. Leading US scholars of this phenomenon, Charis Kubrin and Erik Nielson refer to this as ‘Rap Lyrics on Trial’. Gangsta rap and the UK offshoot, grime rap, are successful music genres. Many young people from disadvantaged backgrounds dream of becoming successful rappers. The motivation for composing these violent and formulaic verse is to make money, impress friends and express creativity. “If you aspire to be a gangsta rapper, by definition your lyrics need to be violent,” says Charis Kubrin, associate professor of Criminology, Law and Society at the University of California, Irvine. Claims that rappers live the violent lives they rap about disadvantage them in court. Defence counsels are responding. Khalid Missouri, Director of Advocacy at Criminal Defence Solicitors LLM in London, is a barrister who has represented defendants in a number of cases – including the 2008 murder case R v Callum – in which lyrics found on the defendant’s phone were presented as a statement of “intent to kill.” Rap lyrics were relied on here – and elsewhere – because there was scant other evidence. When the defendant was found guilty, Khalid Missouri took the case to the Court of Appeal and European Court of Human Rights. Defence lawyers like Mr Missouri rely on academic experts to write reports and testify. US rap music scholars Charis Kubrin, Bakari Kitwana, and Erik Nielson have all acted as expert witnesses. As the author of an academic book on gangsta rap, ‘Nuthin’ but a ‘G’ Thang’, I have acted as expert in cases in the UK, including three murder trials. In these cases defendants relied on legal aid, the budget for which has been slashed by 25%. Many defence lawyers are abandoning legal aid work, or are cutting corners – including by not obtaining expert reports. This risks defendants not getting fair trials. It is imperative that we understand how, why and to what effect rap lyrics are used in court cases.Scholars have a key role to play in testifying as experts and producing readily accessible resources for lawyers in order to guard against the judicial abuse of these inflammatory lyrics.